Kelly and Tay, Owners/Directors, moved to Apex the summer of 2013 and purchased the franchise summer of 2015. Kelly is the Director of the school while Tay pursues his career at Lenovo. We loved the concept of B2R from the get go and saw how it would benefit our own daughter in her pursuit of music. We feel that B2R’s mission to keep fun in the lesson and to make scheduling easy on parents are key! We are energized every time we see our students perform… they truly rock! Kelley Downey, Assistant Director, grew up in rural south-western New York and has been living in the Carolinas for the last 18 years. She has 3 children (ages 5, 7, 9) and is passionate about the importance of music and play for brain development. Kelley grew up surrounded by music; she played the clarinet through middle/high school and currently performs daily in her own version of carpool karaoke. When not at work, she enjoys going on adventures with her family and being outdoors. Andrew, a longtime resident of the Triangle, started studying percussion during his time in the Wake County Public schools. Throughout high school, he was heavily involved in the Cary High music program with symphonic bands, jazz band, and indoor drumline, along with countless hours jamming in garage bands with friends. After High School, Andrew continued his musical study while attending NCSU with Dr. Paul Garcia and UNCW with Joe Chambers, respectively. During that time, Andrew was able to share the stage with a number of world class musicians, including Steve Bailey, Johnathan Kreisberg, Conrad Herwig, among others. While simultaneously playing in the university’s big band and jazz combos, Andrew frequently gigged with psychedelic rock/blues outfits throughout the region. Andrew works as a full time real estate agent in the area and keeps his passion for music alive through teaching. Andrew D. is a classical violinist, fiddler, bass player, vocalist, and educator. Andrew was born and raised in Jackson, MS. He became a fiddler at the age of 10 in his family band, The Dillonaires. Andrew studied classical violin under Rachel Jordan at Jackson State University where he received his Bachelor of Music Education in Strings for K-12. He taught General Music and elementary Choir in Title I for 3 years before he retired to gig professionally and hone his craft. Andrew plays around the Triangle and the southeastern coast under the stage name The Amazin’ Lazy Boi. He is also the band leader, bassist, and violin player of the Chicken Shack and will represent the Triangle Blues Society in the 2019 International Blues Challenge in Memphis, TN. Andrew W. has been playing guitar since he was 12 years old. He was instantly drawn to and influenced by musicians like Eric Clapton, The Allman Brothers, and Jimi Hendrix. He played in garage and praise bands throughout high school but fell away from music when he joined the Marine Corps and served on President George W. Bush’s security detail. After leaving the service, the guitar became a more serious and studious approach, and he taught himself how to read music and use theory concepts to become a more complete musician. He is currently attending Berklee Online and pursuing a B.A. in Guitar Studies. He has a 3-year-old son and a one-year-old son, and he loves playing guitar and singing nonsense songs with them. He is very fortunate that his wife is a multi-instrumentalist and music is a constant in his daily life. Anna is from Northern Virginia and began playing piano at the age of 4. Beginning at a young age and continuing through high school, she performed frequently and had the experience of playing with an orchestra as well as providing accompaniment for vocalists and instrumentalists in a variety of genres. For college, Anna attended Duke University, where she studied classical piano, music theory, and composition. During her undergraduate studies, she also researched the overlap between music and medicine, including the therapeutic effects of music on the brain. Anna loves the collaborative aspect of music, and at Duke she performed in many ensembles and as a soloist. Anna also received vocal training while in college, learned guitar, and has many years of teaching experience. She is enthusiastic about working with students to help them realize their musical potential. Austin found his passion for music at the age of five, when he first began piano lessons. Over the next 20 years he developed his music skills across a wide range of instruments, including guitar, bass, drums, and saxophone. Although Austin took interest in mountain biking and skiing, his most consistent hobbies revolved around playing and writing music in the multiple bands he was a part of. After a musically-dense high school career, Austin looked for outlets in college that would allow him to expand his musical knowledge beyond what was familiar. This is when he first discovered and fell in love with electronic music production, a skill that he has been developing over the past 5 years that has incorporated all of his previous music knowledge. Currently Austin produces music under his artist name XTALS and he has played many shows across the region, as well as released music with various record labels. In teaching, he hopes to show students the excitement in music. Ben began his musical journey when he enrolled at Durham School of the Arts for his freshman year of high school. Picking up the guitar he studied classical and jazz. After graduating Ben attended Brandeis University in Waltham, MA, where he earned his BA in Music Composition. Since graduation Ben has moved back to Durham where he has spent his time playing guitar and bass with several acts. He has had the honor of playing great local venues such as the Pour House, Cat's Cradle, the Lincoln Theatre, as well as large festivals such as MAG Fest in National Harbor, Maryland. Ben believes that a well rounded musical education, with a focus on theory, technique, and composition is essential to the growth of any musician. For this reason his student tailored teaching style incorporates not just the students instrument but how that plays a role in the creation of group based ensembles. When combined with an emphasis on teaching based on student's individual goals Ben has found much success in passing his skills and passion for music on to others. With a friendly demeanor, cheerful excitement, and respectful teaching style, Ben just might be the one to show you or your child the wonders of being an active creator of music. Brianna (or Bree for short) is a young professional musician. She began her musical journey at a young age by participating in local choirs as well as theatre productions and continued to perform on stage all throughout high school. She then attended Berklee College of Music in Boston as a Vocal Principal and pursued an education in Professional Music. Brianna has fronted many bands and musical acts, and has performed her own original material as well as covers. She currently performs under the stage name Good Grief and is actively performing in the Triangle area. Brianna has a vast knowledge of music theory and arranging, and draws from many styles ranging from classical to modern music. She is eager to share her love and knowledge of music with anyone willing to learn. David D. My name is David I am a music producer and multi-instrumentalist. My expertise is in piano and I have been playing for over 15 years. I have over 7 years of experience working in the music industry as a producer, songwriter, composer, and teacher, and over 4 years as a performing artist, DJ, and audio engineer. I have a bachelor's degree in Music Industry Studies. I started teaching Piano while still in High School and haven't stopped since. I also have experience teaching Guitar as well as Music Production and Audio Engineering. My passion is creating quality music that speaks on positive messages, and connecting that music to an audience worldwide. My debut EP "Born in Paradise" is playing on over 50 college radio stations across the US and Canada. Born in Paradise just recently made it onto the NACC Top 5 Electronic Charts and NACC Top 200, charting at #4 and #192 respectively. Notable accomplishments in my career so far include opening for internationally acclaimed artists FKJ and Christian Scott, touring internationally, and charting on College Radio with an independently released debut project. 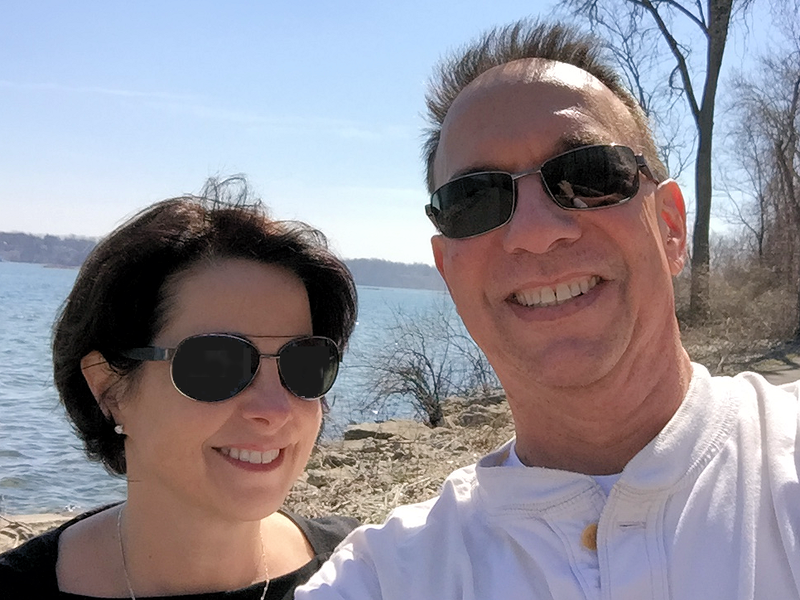 David L. loves playing and listening to all types of music! Graduating with a Music Education degree from Lee University with an emphasis in both cello and for vocal instruction, he has a wide understanding of the different styles and approaches to performing music as well as the fundamentals to effective teaching. With experience teaching in the large classroom setting, volunteering to teach cello to small groups, and private one-on-one instruction for the past half decade, David understands the importance of gathering how students learn quickly and sharing their passion with what they want to learn. He enjoys playing the cello, violin, mandolin, guitar, bass, and singing in settings of jazz, pop, rock, country, Christian, and many more. Elena M., a Triangle native, began singing in chorus in the 4th grade and continued throughout high school. In high school, she decided to become more serious about singing and began studying vocal performance at 15. She holds a degree from Meredith College in Theatre with a Musical Theatre concentration and a Music minor. She can often be seen performing in and around the Triangle area as either a vocalist or an actress. She looks forward to helping inspire kids to love music and to find the music within themselves. Eli D. is a Guitarist, Pianist, DJ, & Producer from Pittsburgh, PA. His love for music started at a young age with Guitar and Piano Lessons. He played Guitar in many bands throughout High school, performing throughout the Pittsburgh Area. In 2010 he enrolled in the Lincoln Park Performing Arts Charter School, where he studied Jazz Guitar and Music Composition. In 2012, he enrolled at the Berklee College of Music in Boston, MA. During his undergraduate studies, He found a love for Hip Hop and Electronic Music and began studying Music Production as his Major. He graduated in 2016 from Berklee with a Bachelor’s Degree in Electronic Music Production & Sound Design. He found his love for Teaching while volunteering for the Berklee City Music Program teaching Music Theory to High School Students. Currently Eli is a touring DJ and Stage Tech, as well as a freelance Producer. He loves teaching music, and is very passionate about the benefits of music and creativity in people’s lives. Eli Z. is a guitarist/vocalist/producer/composer from Bellingham, WA. His musical journey began at the age of 9, when he began learning various woodwinds such as the clarinet and saxophone, before finding his love for the guitar. Upon reaching high school, he became heavily involved in the local underground metal scene, going on to perform various shows and festivals in Bellingham and Seattle. While having thrived in the underground music scene, Eli has gone on to develop vital skills as a musician through learning the ins and out of audio engineering and audio production. Current vocalist and guitarist of black metal group Ex Nihilo, Eli also holds a love for hip-hop and releases beat tapes through MOPé Productions. Over the past few years he has gone on to find a love for composition, which has led him to be enrolled in Berklee Online for Composition in Film/TV/Video Games. Eli is the proud father of a baby boy who he hopes to pass on to the love for music and arts that he had as a young boy. James D., grandson of a performing classical pianist, grew up at the base of a piano. With a father who was heavily into jazz and bebop, James was privileged almost entirely Jazz and Blues as a child. Growing up playing trumpet, James left high school early for college and worked with the Edison Big Band in SW Florida. It was during this time that jazz guitar became an integral part of understanding harmony and would become a primary instrument. Studying guitar with Jeff Ladenheim in Gainesville, Florida and gigging in many bands throughout the S.E. on mandolin in blues and bluegrass prepared James for what would eventually become a full time role of Guitar performance at North Carolina State University. During this time, James has studied under Joey Caldorazo, Branford Marsalis, Baron Tymas, Ira Wiggins, taken master classes with the likes of Nate Smith, Bob Moses, Charlie Hunter, Al Strong, Jonathan Scales and many composers from the NYC jazz scene. James currently resides in Durham, NC and regularly performs on the music scene throughout the triangle with various artists in his own Trio, and Sam King Duo. 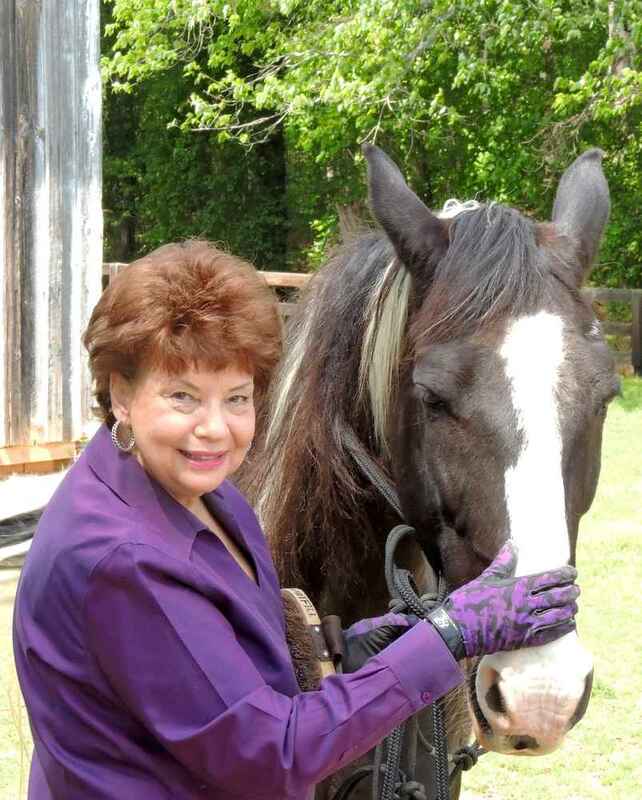 Janice W. - Retirement has meant that now she does only the things she enjoys: Teaching music to all ages, digging/planting in her yard, walking, knitting, crocheting, baking bread, and riding horses, to name a few. Having lived in Apex for 27+ years, Janice and her husband have seen this area explode with boundless possibilities. 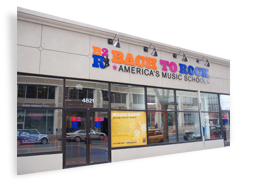 Meeting the staff at B2R has connected her with younger teachers who approach the world of music in a different way. Come and join the fun! Jason began his sonic voyage in sixth grade, when he started playing trumpet in the school band. After a couple of years of laying a musical foundation with the instrument, he decided that he wanted to expand his musical toolbox by trying other instruments. He began learning baritone, tuba, drums, piano, guitar, and eventually lead him to his musical soulmate, the bass. Studying electric bass guitar and upright bass gave him incredible opportunities to learn and love a plethora of musical styles. He has performed in orchestras, chamber groups, jazz bands, rock bands, and as a soloist as well. He “bass”ically loves playing and teaching anything from Bach to Rock! Jason wants to help you find your musical passion and develop the skills and knowledge needed to achieve your personal goals. 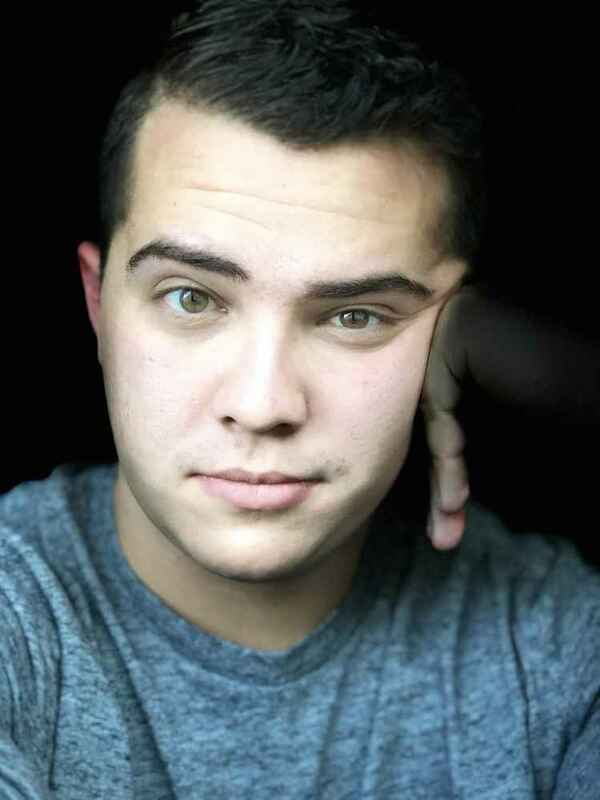 Joel L. is currently a senior in college pursuing his undergrad in Music Education with an emphasis in piano arranging. At 3 years old, Joel discovered his love for music and in turn it became his passion every day. From 2016-2018, Joel traveled for the school as a Men’s Quartet Pianist, traveling from coast to coast sharing his love for music and marketing his college. When he’s not teaching at Bach 2 Rock, he enjoys exploring the museums and events of Downtown Raleigh, exercising, writing, and serving in his local church. Joseph AKA SPCLGST is the embodiment of musicality. Having played drums since his younger years and his general love and appreciation for music as an art, SPCLGST is a next level musician. Specializing in DJing, SPCLGST fuses his skillful turntablism, diverse music selection and stage presence to tailor a musical atmosphere for the likes of varied crowds. Philadelphia, New York City, Charlotte and his current city Raleigh are places he has held down residencies working independently with Red Bull’s Music Academy, Scratch DJ Academy, NCMA and The North Carolina Ballet. SPCLGST is directly affiliated with the National Bboy League and his reputation for hosting BBoy battles throughout North Carolina earned him an invite to play for the 2010 National Bboy League finals in Arizona. He has shared the stage with many talents including Dj Kool Herc, Rob Swift, Jazzy Jeff, ZTrip, Dj Khaled, Biz Markie, Bone Thugs N Harmony, Spinderella and Yelawolf to name a few. SPCLGST explores all genres of music seamlessly blending them with artistic flair and a precise skill set. His educated knowledge of music of all types ensures a set list of ever changing, upbeat, mix-matched genre based entertainment, leaving any crowd’s musical appetite beyond satisfied. Some would say that Dj’s play music, those that have had the pleasure to hear him would disagree. It is evident when watching and listening to THIS Dj that the music is streaming through his soul to his turntables. Matvey, a sought-after violinist, enjoys his free-lance career both as an orchestra musician as well as chamber and solo artist. While frequently collaborating with Indianapolis Baroque, Fort Wayne Symphony Orchestras, Matvey’s solo and chamber collaborations include many distinguished artists, among which are Stanly Ritchie, Nigel North, Joshua Bell, and others. Matvey is a former member of the world-renowned Grammy Award nominated St Petersburg String Quartet. As a member of the quartet, he released a number of CD’s, as well as performed in major concert halls in the United States, Europe and Asia. Matvey hails from St Petersburg, Russia, where he completed his undergraduate and graduate studies at the St Petersburg State Conservatory, while also pursuing a Doctoral degree at Indiana University Jacobs School of Music with minor in Baroque Violin. He currently plays with the North Carolina Baroque Orchestra, the Fayetteville Symphony and collaborates with his wife, pianist Katya, as Duo Amabile. Nathan B. started playing saxophone at the age of 13. As a member of the Oak Grove (AL) marching band, Nathan participated in BOA (Bands of America) competitions at the regional and super regional level before enrolling in the Alabama School of Fine Arts (ASFA) with a concentration in music. After graduating from ASFA in 2013, he started his college training at the UNC School of Fine Arts, then transferred to Durham’s North Carolina Central University in order to study under Branford Marsalis and Joey Calderazzo. As a key member of NCCU’s Jazz Ensemble, Nathan has performed at the Jazz Educators Network (JEN) conference in Dallas TX, and at the Lincoln Center’s Dizzy’s Club Coca-Cola in NYC. Formerly a member of Improvibes, Nathan is now leading his own ensemble, BluDurm. 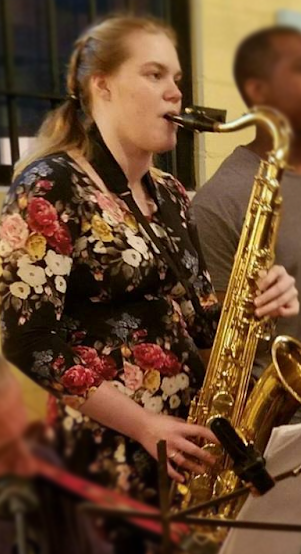 Sam, Originally from a small town in Lancaster County, Pennsylvania, has always loved music, and it became a passion when she began to play the saxophone in 4th grade. Throughout grade school, she participated in every music group she could including marching band, jazz band, orchestra, musical theatre, pit orchestra, pep band, choir, district band, and county band while learning several instruments along the way. After high school, she attended Lebanon Valley College in Annville, Pennsylvania where she majored in Music Education. During her time in college, she learned many different instruments and participated in music ensembles, such as saxophone ensemble, jazz band, wind ensemble, symphonic and marching band. She also took private lessons on saxophone and piano. In addition to her musical experience, Sam is also an accomplished swimmer, and spent many years teaching swim lessons and water fitness classes. After graduation, Sam moved to North Carolina to teach music in the public school system. She is currently in her 4th year teaching. She loves teaching people of all ages, and is incredibly excited to share her knowledge and love for music with her students. Sean M. Having grown up in a musical family, Sean was surrounded by and interested in music at an early age. He began his musical venture in the choir at church, accompanied by his organist mother. Later he picked up the trombone in the middle school orchestra, and it wasn't until high school that he found his passion for percussion. He began taking lessons with Mike McKee of Delta Rae and Dr. Paul Garcia at NCSU, where he performed in jazz bands all through college. Since then, Sean has been credited with several recordings and has played in venues across the state. Aside from performing and recording, he enjoys teaching and is glad to start a musical journey with you today! 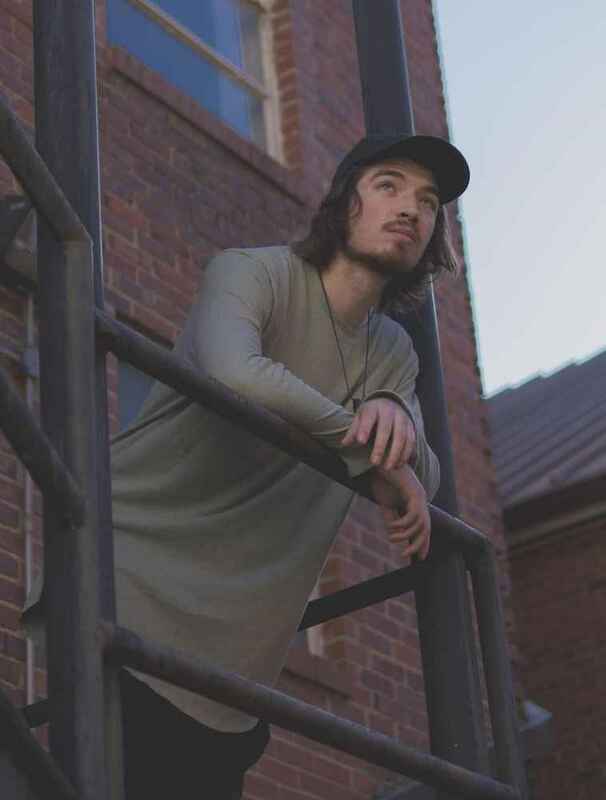 Zach is a guitarist, drummer, cellist, DJ, and music producer from Richmond, VA. Zach's passion for music began in 6th grade, where he picked up the cello for an orchestra class. After getting tired of playing Metallica on just the cello, Zach picked up guitar and drums to play rock and jazz. Falling in love with electronic and hip-hop music as a teenager, Zach learned music production and DJing as an avenue for songwriting and performance. He is entering into Raleigh's EDM scene under his alias Orenda, and has self-released music totaling over 75,000 plays on Youtube. Zach is also a senior in Mechanical Engineering at NC State, and has bridged his passions for engineering and music by interning in 2016 for Native Instruments, a Berlin-based company that manufactures DJ controllers and music software. Zach brings a range of classical, jazz, rock, and electronic musical knowledge, and is excited to share the enormous positive impact music has had on his life.